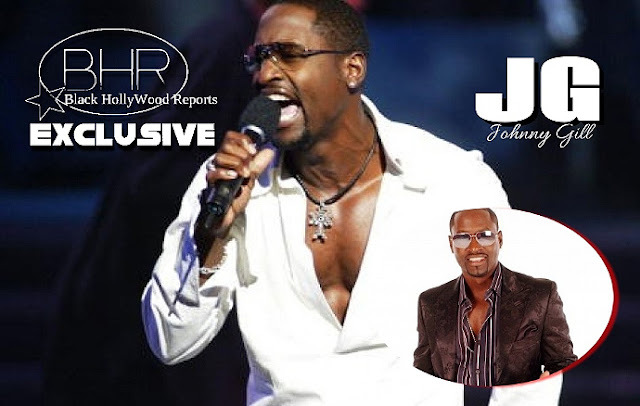 Johnny Gill recently visited the breakfast club and Co- host Charlamagne tells JG that Stacey Family was real up-set with you and the look on Johnny's face he was shock to hear what Charlamagne was repeating what was said in a web-site interview with Stacey brother Jerry. 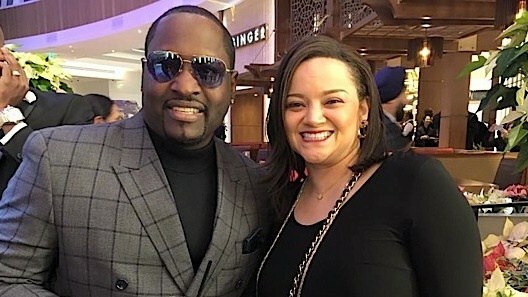 "My Mom Don't Care about What Color Johnny Gill Is if It Wasn't For Her He Wouldn't Be In New Edition period, She Basically Got Him His First Record Deal By The Way . Stacey Husband Is Brown Skinned Too . How They Gonna Put My Mother Out Like That . Johnny Gill you still my brother though."